Love it or hate it – Valentine’s Day is the perfect excuse for a sweet treat. 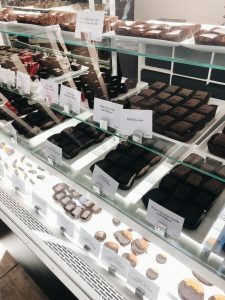 Whether you find yourself wanting to grab the perfect (or unique) chocolate for a significant other, or just want to treat yourself, February is the month to go above and beyond. 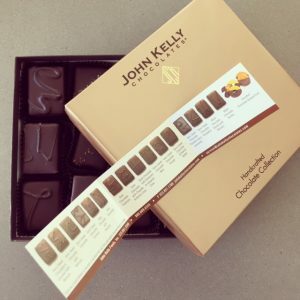 You can find all of John Kelly’s decadent chocolate products at their website here: https://www.johnkellychocolates.com/​. 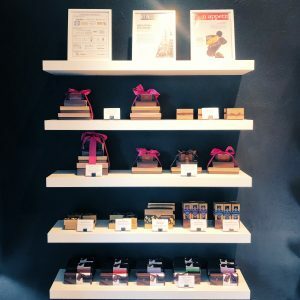 Everything from Valentine’s candies to new interesting flavors like jalapeno chocolate (you did read that correctly). 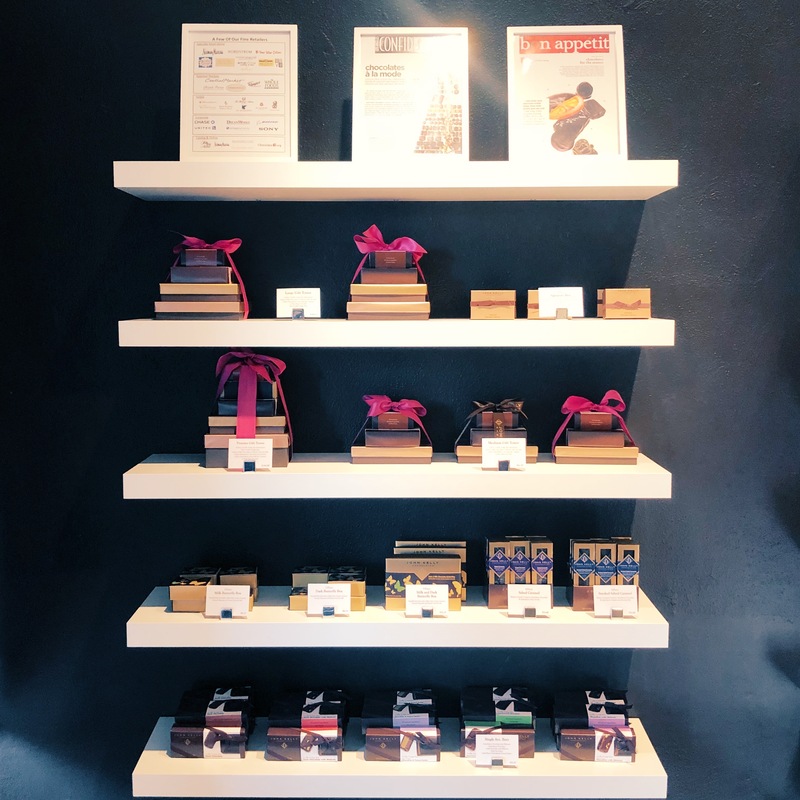 Make sure to check them out and order in time for the big day! There’s never a bad time of year for chocolates. 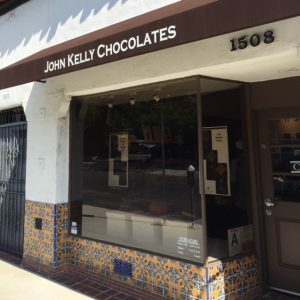 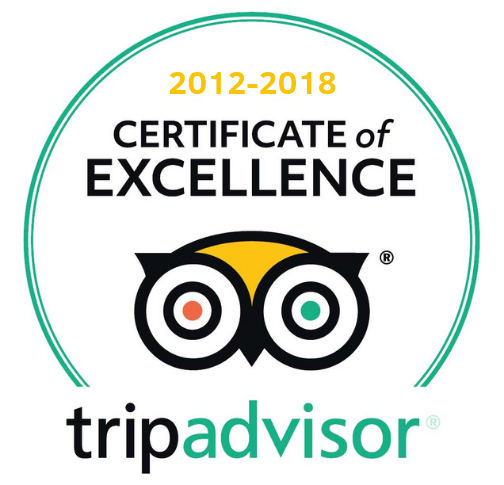 We know every sweet spot in town, so whether it’s John Kelly Chocolates, or something else unique to L.A., let your guide know during your private Los Angeles tour if you’d like to make a special stop.